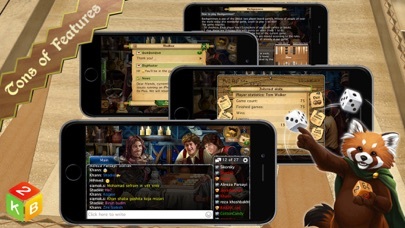 ● Cross platform support for devices all over the world! 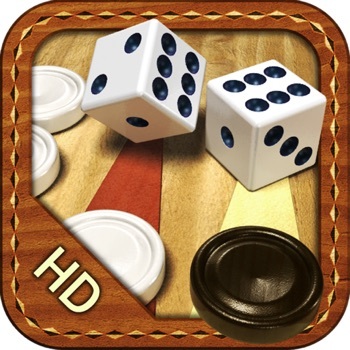 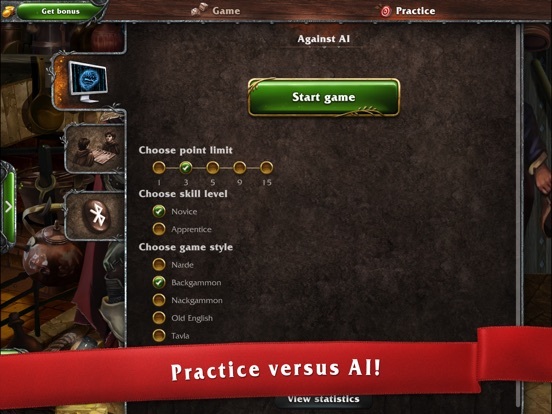 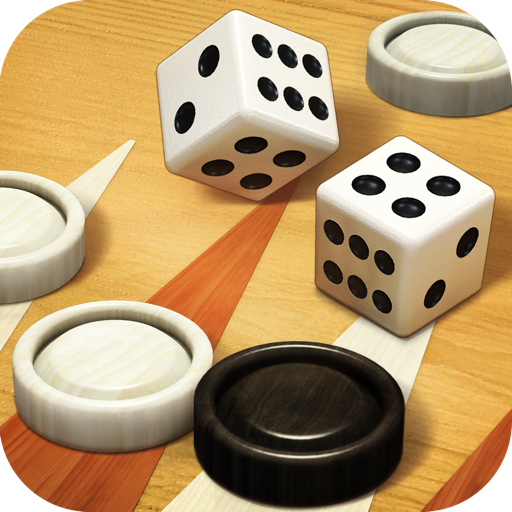 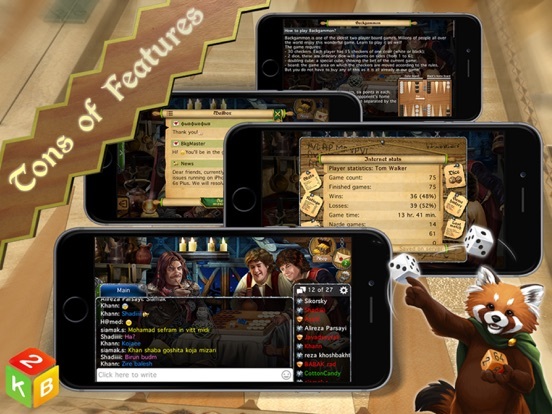 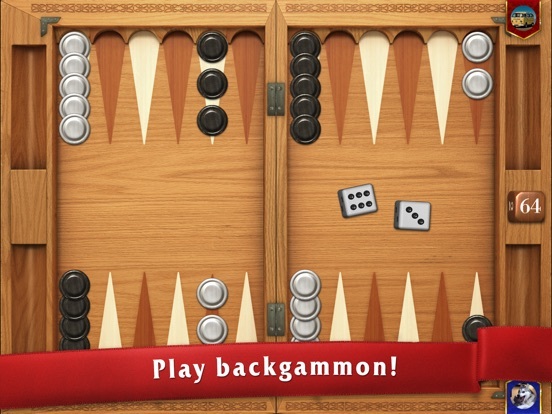 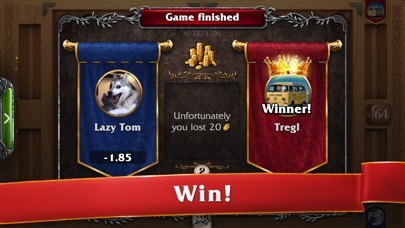 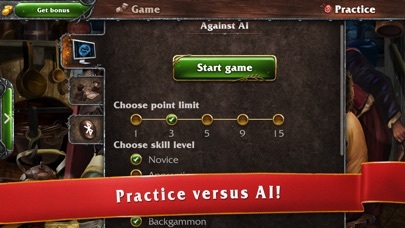 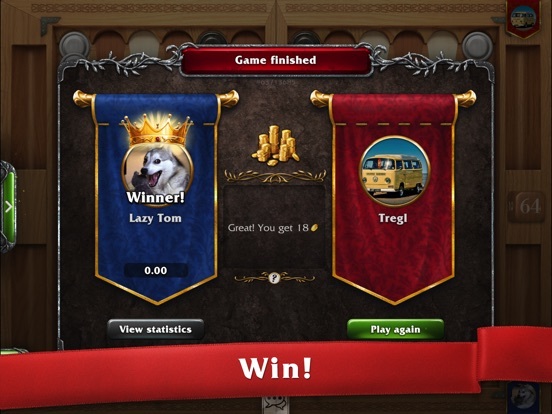 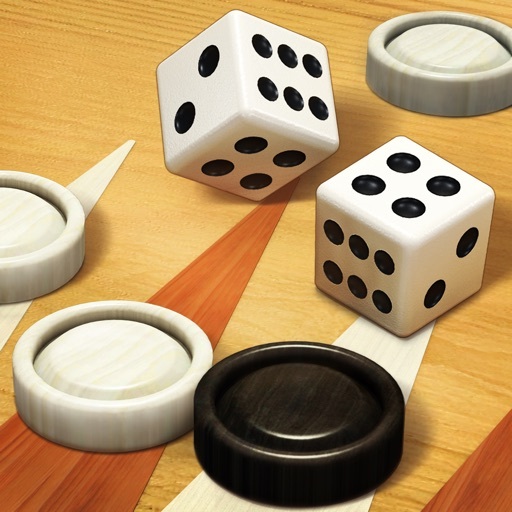 “I had tried many backgammon apps: Backgammon NJ, Backgammon Deluxe, Backgammon Live, Backgammon Ace, Backgammon Gold, but I really think Backgammon Masters is the best and most exciting backgammon app currently available in the market! 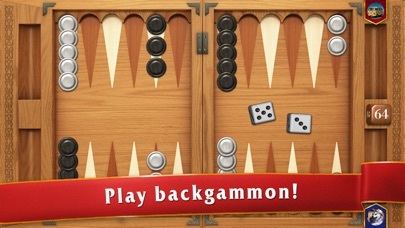 I play it with my friends and family all the time!"